Supple magazine has provided the Film Festivals Database for filmmakers to select and submit their films to any of the listed international film festivals calling for entries from January to December. Check and see where you can participate and compete for the various screenings in and out of competition before the closing dates. Click on the link http://www.supplemagazine.org/film-festivals-and-events-worldwide for more details. 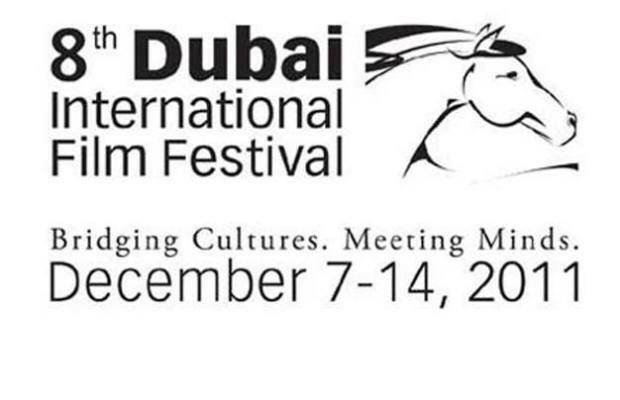 DIFF is the only comprehensive film market, covering the business from script to screen in the Arab world. The opportunity to meet, discuss and collaborate with scriptwriters, directors, producers and key industry professionals. You’ll see unique content from the Middle East, Asia and Africa. Last year’s event hosted over 2,000 delegates from over 50 countries. The DIFF / Emirates Holidays partnership has made the planning all the more stress free! 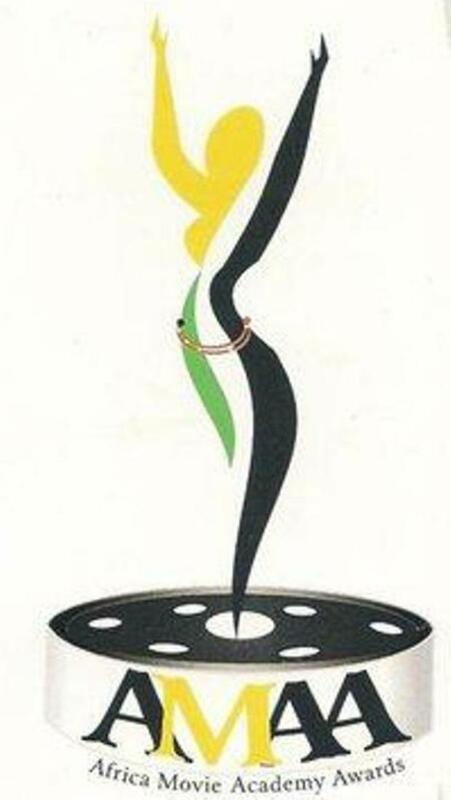 The 33rd edition of Durban International Film Festival will take place from 19 to 29 July 2012. Supported by the National Lottery Distribution Trust Fund (principal funder), the National Film and Video Foundation, the KwaZulu-Natal Department of Economic Development and Tourism and other valued funders and partners, the festival will present over 200 screenings of films from around the world, with a special focus on films from South African and Africa. Screenings will take place throughout Durban including township areas where cinemas are non-existent. 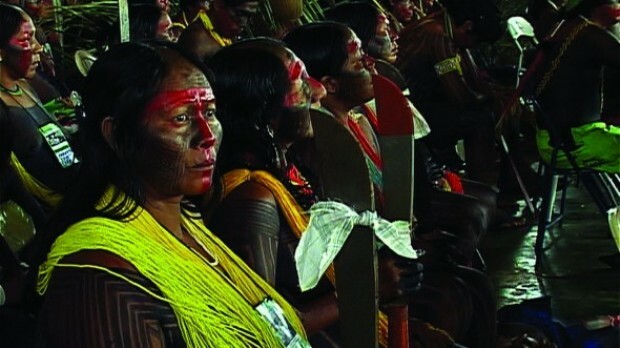 The festival will also offer an extensive seminar and workshop programme featuring local and international filmmakers. 2012 will also see the return of Talent Campus Durban and the Durban FilmMart. The festival calls for entries from around the world. Feature films, short films and documentaries are all welcome. The festival does have a competition component. 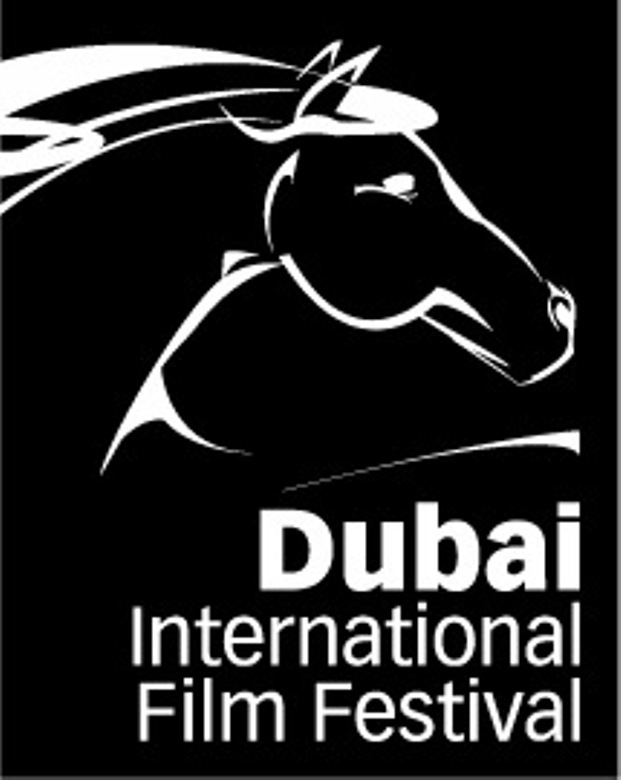 The deadline for entries is 16 March 2012 for short films and documentaries; 6 April 2012 for feature films. Early submissions are encouraged. Top Nigerian journalists from both the print and electronic news media were at the first press conference and screening of Iara Lee’s Cultures of Resistance Wednesday evening November 9, 2011, at the Goethe Institut in the City Hall on the Lagos Island. In attendance were Michael Nwandibie and his crew from the Silverbird TV, Collins Talker and Gboyega Obarafo from Galaxy TV, Shaibu Husseini of The Guardian, Nkiru Ifeajuna of the News Agency of Nigeria, Flora Onwudiwe of the Daily Champion, Wale Idowu-Shadrach, the Publisher/Editor-in-Chief of Movietainment magazine and other members of the news media. Mr. Hope Obioma Opara, President of Eko International Film Festival and Ekenyerengozi Michael Chima, Founder of Eko International Film Festival and Publisher/Editor of Nigerians Report commended Marc-André Schmachtel, Director of the Goethe Institut for supporting the press conference and screening of Iara Lee’s multiple awards winning socio-political documentary film Cultures of Resistance. Mr. Opara announced that Eko International Film Festival will henceforth be held every November and condemned the counterfeiting and trademark piracy of the film festival by Mr. Paul Obazele of Royal Pictures and his faction of the Association of Movie Producers (AMP). Among the guests were the famous Nigerian filmmaker Dr. Ola Balogun who featured in the documentary, David Adejo, Aderinsola Ajao, Yacoub Adeleke, Meg Masha the hostess of the Ember Creek’s weekly Salsa Dance Night, fast rising actor and hip-hop rap artiste Aloysius Onyejegbu, aka 2MS, John Sessau and others. Dr. Ola Balogun spoke on the bravery of Iara Lee in daring to go to the dangerous locations of political conflicts in the Middle East, Amazon Jungle, Niger Delta, Liberia, Rwanda and other battlegrounds of war and socio-political resistance to record her thrilling documentary which she is using as an instrument of justice and peace in her global human rights activities. He said Cultures of Resistance is the genre of transformational documentaries that Nigerian TV stations should broadcast to the millions of people in the most populous country in Africa, because of the outstanding positive impact it would make on the cultural and political enlightenment of the people in view of the recurrent ethno religious and political violence in the northern regions of Nigeria. Then he dismissed the mediocrity of the popular Nigerian hip hop artistes and the abuse of the best practices of the film industry by the unprofessional opportunists in Nollywood. After winning six awards at AMAA 2011, Djo Tundawa Munga’s gritty Congolese crime drama Viva Riva was released in America, Canada, Europe, Australasia, and an unprecedented 18 African countries to rave reviews, demonstrating the untapped audience potential of the roughly one billion Africans on the continent. Submission forms can be downloaded from the AMAA website, http://www.ama-awards.com/. Peace is available for interviews to discuss the awards and the potential of African cinema. 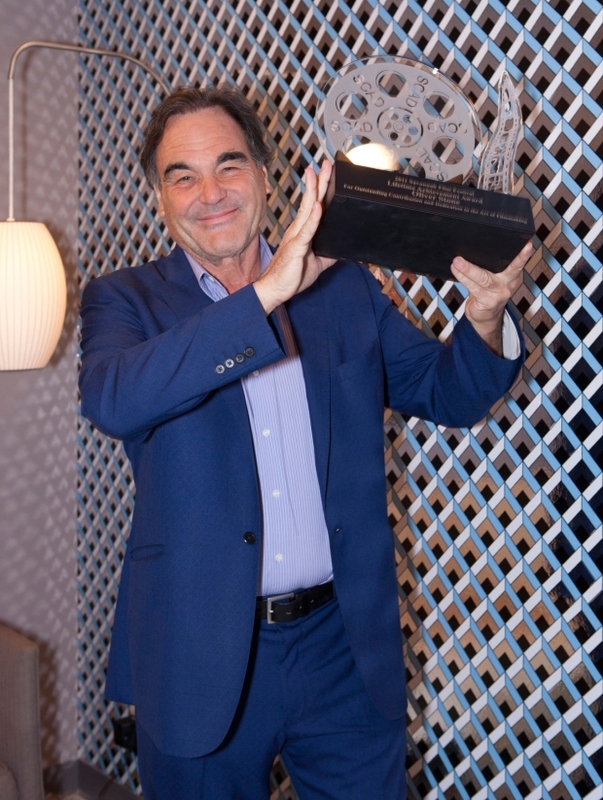 SAVANNAH, Georgia, November 4, 2011 /PRNewswire/ — Academy Award, Golden Globe and Emmy Award-winning writer/director Oliver Stone (“Platoon,” “Wall Street”) was honored with a Lifetime Achievement Award at the 14th annual Savannah Film Festival on Thursday, Nov. 3. The evening continued with a special gala screening of Roman Polanski’s “Carnage,” winner of the Little Golden Lion Prize at the Venice Film Festival. The film tells the story of two sets of parents who decide to have a cordial meeting after their sons are involved in a schoolyard brawl. The festival will also honor actor Aaron Eckhart (“The Dark Knight,” “Erin Brockovich”); actor James Marsden (“27 Dresses,” “X-Men”); and directors/writers Mark and Jay Duplass (“Cyrus,” “The Puffy Chair”) later in the week. Actress Ellen Barkin (“The Big Easy,” “Ocean’s Thirteen”) and actor Ray Liotta (“Goodfellas,” “Hannibal”) have already received Outstanding Achievement in Cinema Awards while actress Lily Tomlin (“9 to 5,” “All of Me”) was honored with a Lifetime Achievement Award. Additionally, the festival has featured special guests including Universal Pictures President Ron Meyer, Alec Baldwin, James Cromwell, James Toback, Sam Levinson, Anson Mount, Miles Teller, Geoffrey Fletcher, Kenneth Lonergan, and Famke Janssen. The 14th annual Savannah Film Festival has also presented special screenings including Jim Field Smith’s “Butter;” Lee Hirsch’s “The Bully Project;” Dito Montiel’s “The Son of No One,” starring festival honoree Ray Liotta; David Cronenberg’s “A Dangerous Method;” and Michel Hazanavicius’ “The Artist.” Shown also were Lynne Ramsay’s “We Need to Talk about Kevin;” Ralph Fiennes’ “Coriolanus;” and Sam Levinson’s “Another Happy Day,” starring festival honoree Ellen Barkin. The annual Savannah Film Festival presents a full range of cinematic creativity from both award-winning professionals and emerging student filmmakers. As the university for creative careers, SCAD offers the only major film program in the United States integrated within an acclaimed art and design university. In the past seven years, the university has been one of the top 10 U.S. film schools in producing Student Academy Award finalists. For more information on the festival and a complete schedule of events, visit scad.edu/filmfest. The Savannah College of Art and Design is a private, nonprofit, accredited institution conferring bachelor’s and master’s degrees at distinctive locations and online to prepare talented students for professional careers. SCAD offers degrees in more than 40 majors. Visit scad.edu. 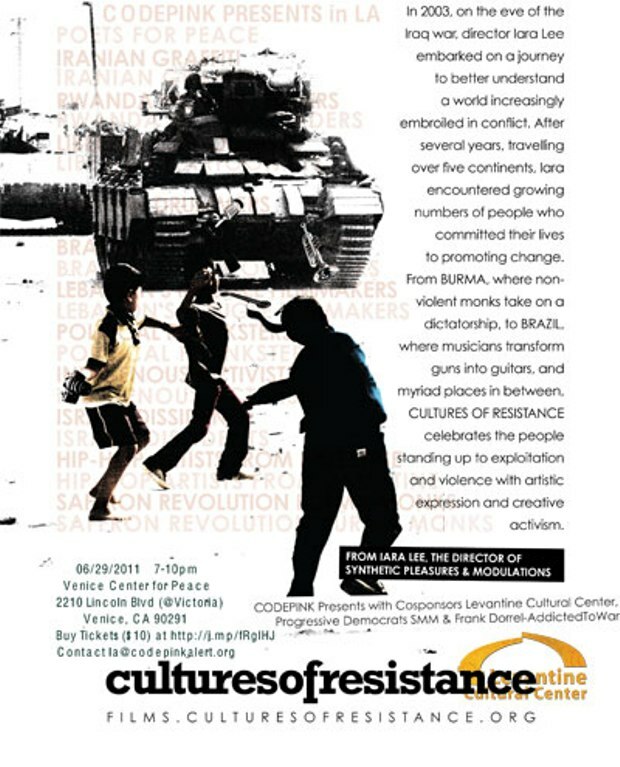 The Eko International Film Festival and the Goethe-Institut Lagos will host the press conference and screening of Iara Lee’s Cultures of Resistance on Wednesday November 9, 2011, at the Goethe-Institut Lagos, Nigeria, at 3 pm. Cultures of Resistance features the recollections of the socio-political resistance of the legendary Afrobeat king Fela Anikulapo Kuti, the Niger Delta Militants of contemporary political struggle in Nigeria and other forces of resistance in other parts of the world. 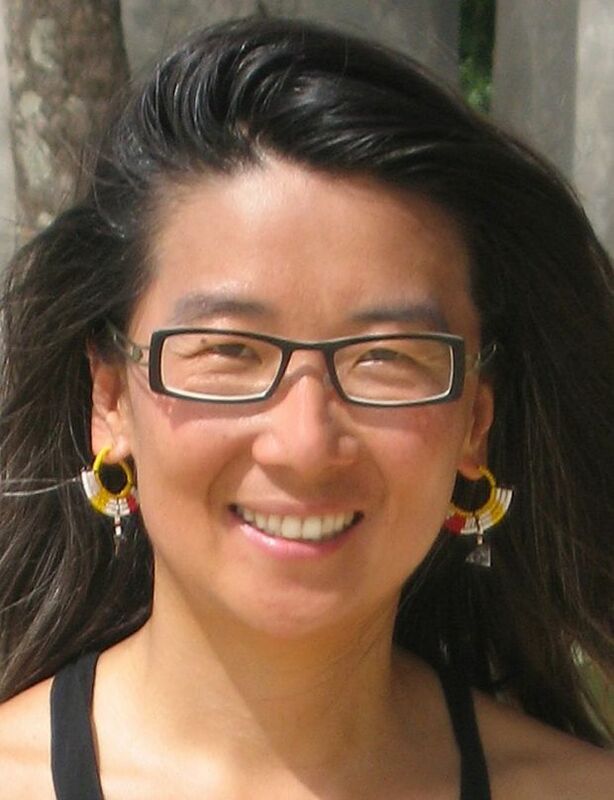 Iara Lee is a Korean Brazilian film producer and director based in New York City. She is better known as the director of the documentaries Synthetic Pleasures and Modulations, as well as for her involvement with the “Gaza Freedom Flotilla”, in which at least nine pro-Palestinian activists were killed by Israeli naval forces. She is the founder of the Caipirinha Foundation and a member of the Council of Advisors to the National Geographic Society.